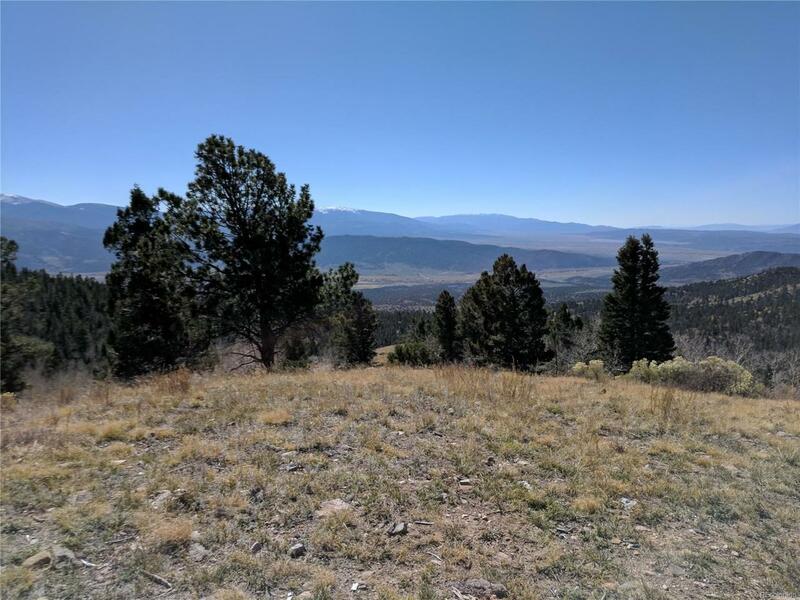 Beautiful mountain top acreage. 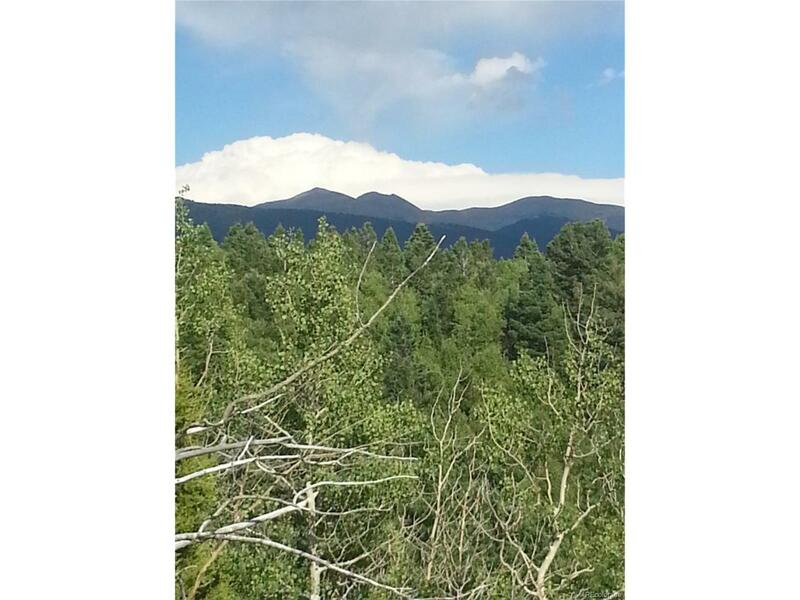 Unmatched panoramic views, amazing Colorado wildlife, lot of trees and great building sites. Perfect for weekend camping, that fall hunting trip or build your dream cabin get away. 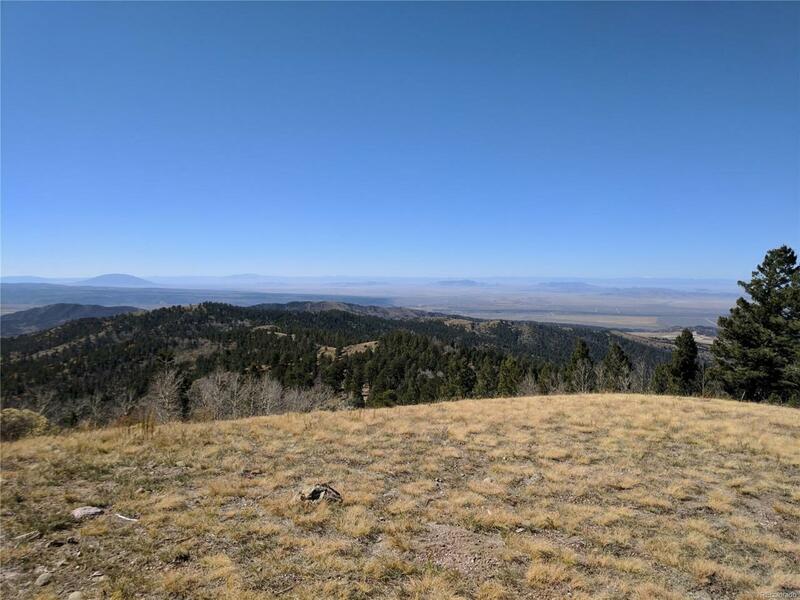 Nestled in the heart of the scenic San De Cristo Ranches with well maintained country roads. Colorado out doors at its best. 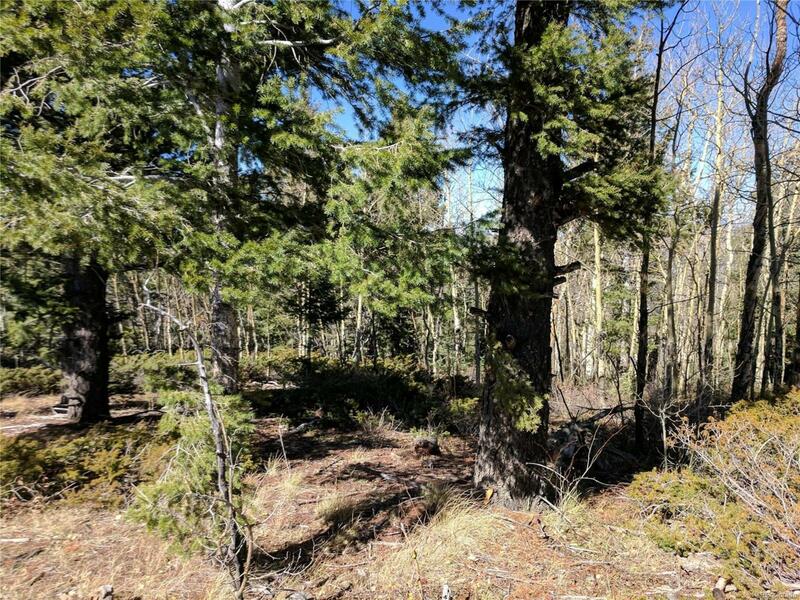 This property is 2 lots consisting of 13.2 acres, 6111 Aragon Circle and 6119 Mary Gay Road, seller looking to sell both together.